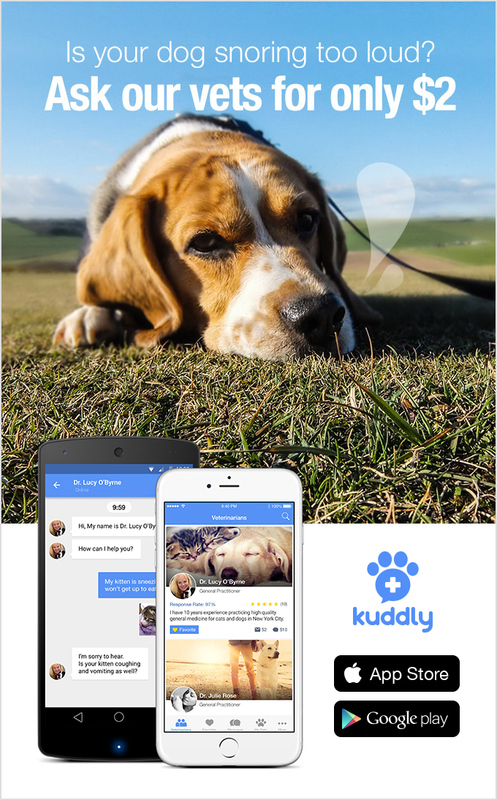 We’ve always known here at Kuddly that pets are family. Given this, it came as no surprise to learn about this study, which found that dogs and people can bond similarly to human parents and their babies. The study shares some interesting details about the ability we have to bond with dogs, and how/why dogs respond to it. Not that we animal lovers need scientific proof that animals of all kinds (wild or domestic) demonstrate similar qualities, feelings and emotions to humans. But it’s exciting to learn about the scientific proof and study of just that!